An investigation is tonight underway after a light aircraft crashed into a popular mountain resort in the Philippines city of Baguio, killing two aboard, and injuring four others. The aircraft, which may have been trying to make an emergency landing, narrowly missed crashing into a tourist resort where a crowd had gathered. A Piper Aztec, similar to the aircraft involved in the accident. Image: Fly-by-Owen. Witnesses said the six-seater Piper Aztec aircraft was flying very low before it clipped pine trees and impacted with the ground, bursting into flames. The crash happened just minutes after it lifted off from Loakan Airport. One person aboard the aircraft was killed instantly, and the four others were taken to hospital where another died. No-one on the ground was hurt in the accident. Police confirmed the aircraft crashed into a mountain trail and exploded. Wikinews understands air traffic controllers lost contact with the pilot shortly after takeoff, and officials say the aircraft may have suffered technical problems. Police told journalists the pilot might have been attempting to make an emergency landing in an open area but struck trees. A small Cessna 301 general aviation plane has crashed near the airport on Catalina Island. The cause is yet unknown. 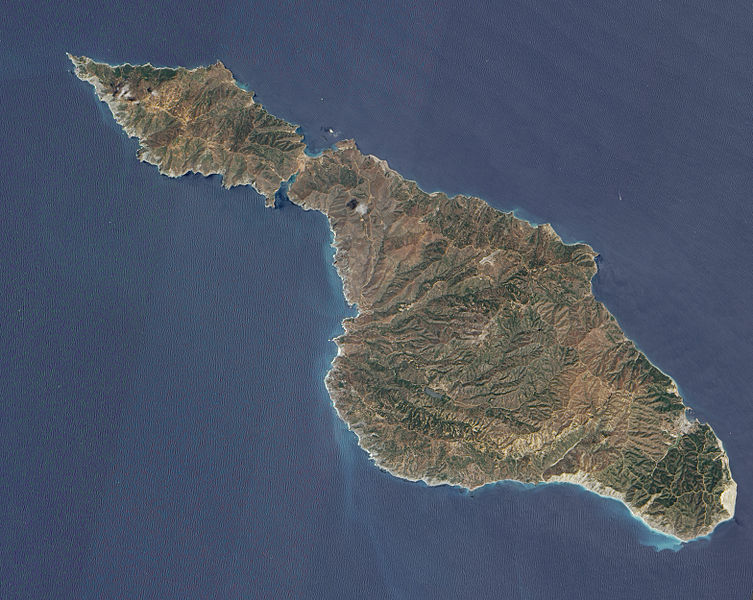 Satellite photo of Catalina Island. At around 3:30 local time it was reported that a Cessna 301 plane had crashed near Avalon, California on Catalina Island. It is currently unknown how many people were aboard, but three people were injured and two of them suffered critical burns and were being airlifted to the mainland by a sheriff department helicopter according to the Captain Mike Parker of the Los Angeles County sheriff department. 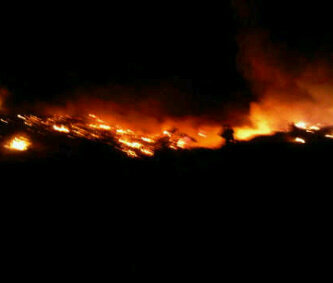 The crash sparked a three acre bush fire which the fire department is currently fighting. They expect to quickly control the fire without having to call for outside assistance. Investigators have found the black box of an Airblue flight that crashed into the Margalla Hills of Pakistan’s capital city on Wednesday. The flight data recorder was also recovered Saturday morning. 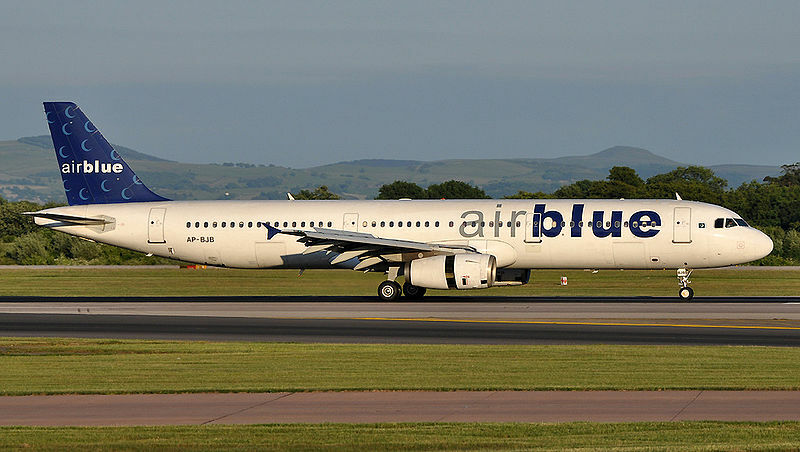 Airblue Flight 202 departed from Karachi, Pakistan, and was bound for the capital Islamabad when it crashed into the Margalla Hills due to bad weather conditions. All 152 people aboard, including the 6 crewmembers, were killed. Depsite the nickname, black boxes are usually painted orange to aid in their recovery after a crash. Image: Olli-Jukka Paloneva. Junaid Amin, the head of Pakistan’s Civil Aviation Authority, told CNN that the recorders will be sent to either Germany or France, which have the necessary resources to analyze the data. Such an investigation could take months to complete, however. The aircraft involved, photographed a month before the crash Image: Richard Vandervord. 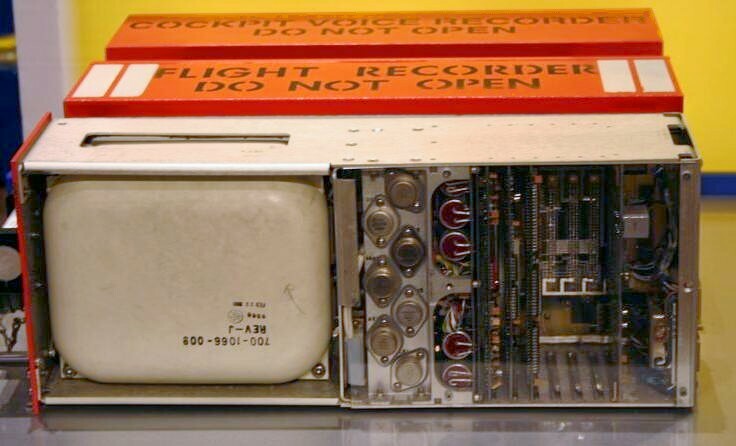 The black box records communication data and technical information such as speed and altitude, as well as conversations in the airplane cockpit. It could thus help investigators determine why the plane crashed.